Last November, it was announced that Tada had a new cancer diagnosis, having beaten stage 3 breast cancer three years earlier. Joni and Friends, a Christian ministry focused on helping the disability community that Tada founded, made the announcement about the hospitalization on Wednesday. “Tada recently completed a series of radiation treatments for a recurrence of cancer. 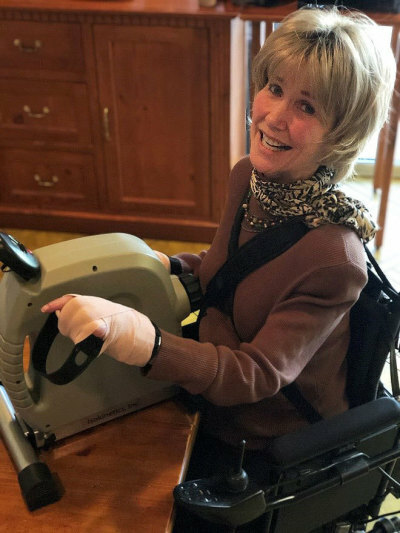 In the weeks following, Joni has been challenged with significant pain issues, including most recently, difficulty with breathing,” stated Joni and Friends. Joni and Friends posted the announcement to Facebook on Wednesday, with the posted update getting as of Thursday morning more than 2,500 likes, around 1,500 loves, and over 3,200 shares. An author and quadriplegic, Tada has been active in advocacy for people with disabilities. 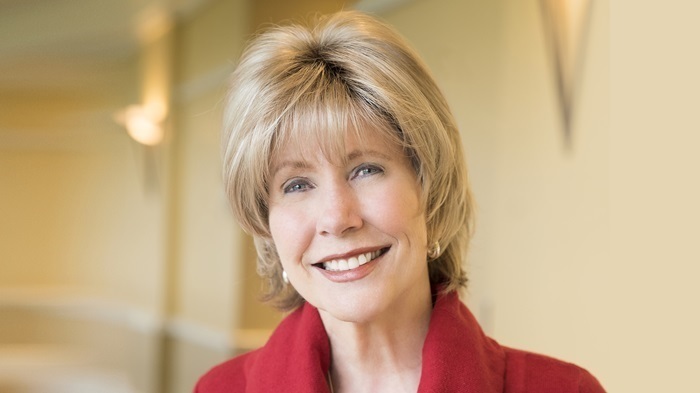 In addition to founding Joni and Friends in 1979, Tada has also served as a senior associate for disability concerns for the Lausanne Committee for World Evangelization, an adviser to the American Leprosy Mission, and also the National Institute on Learning Disabilities. Tada has battled cancer in the past. In the summer of 2010, she underwent a mastectomy and chemotherapy treatment, which was declared “successful.” By 2015, she was declared cancer-free. Last November, doctors discovered a small cancerous tumor within a small nodule which had developed over the site of her mastectomy. “When I received the unexpected news of cancer from my oncological surgeon, I relaxed and smiled, knowing that my sovereign God loves me dearly and holds me tightly in His hands,” Tada said at the time. In February, Tada provided an update explaining that she was nearly done with radiation treatments and that her doctor told her to breathe deeply, drink plenty of water, and use exercise to keep her cardiovascular rate up.